So often, we focus on WHAT and HOW we do things while ignoring the WHY. This applies to business, philanthropy, our personal lives and beyond. 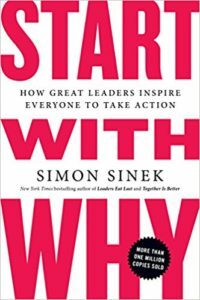 A couple of years ago, I started hearing more and more colleagues and speakers asserting, “Let’s start with why.” Thanks to author Simon Sinek, millions of readers are focusing on behavior beginning with inspiration instead of manipulation. What does that mean? It means that people will be driven to your business or your cause through trust, clarity and consistency. Gimmicks might work for the one-time customer, but what about that client you’d like to see return again and again? Much of Sinek’s book focuses on the business side of these concepts with Apple, Inc. being a top example of what it means to create a cult following. However, when applied to philanthropy, the principles ring especially true. 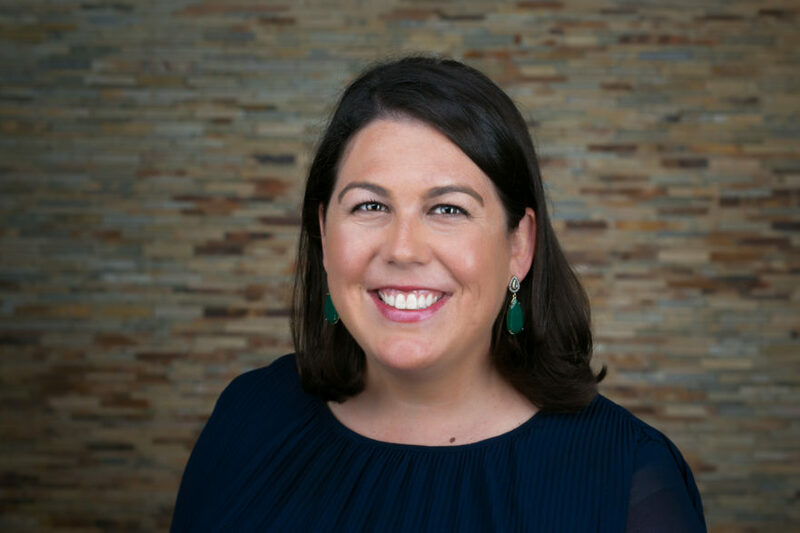 If we as nonprofits involve donors in deep and meaningful ways that speak to their WHY of giving, we can transform our communities. Token gifts remain token when we focus on the WHAT. Yet they can turn into deeply meaningful moments when we ask a donor WHY he or she gives. Personally, when an organization asks me to give to an important cause – the WHY – I give because I care about the mission. Institutional deadlines, such as a fiscal year end, are only important to me if I care about the organization’s mission in the first place. I know in my work at the Community Foundation that this is also true for most donors. When we start with a purpose or belief instead of the products that deliver those motivations, we deepen the satisfaction and impact of all involved.